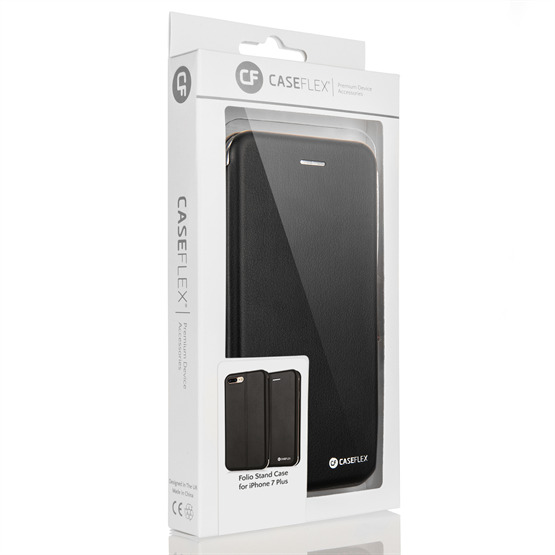 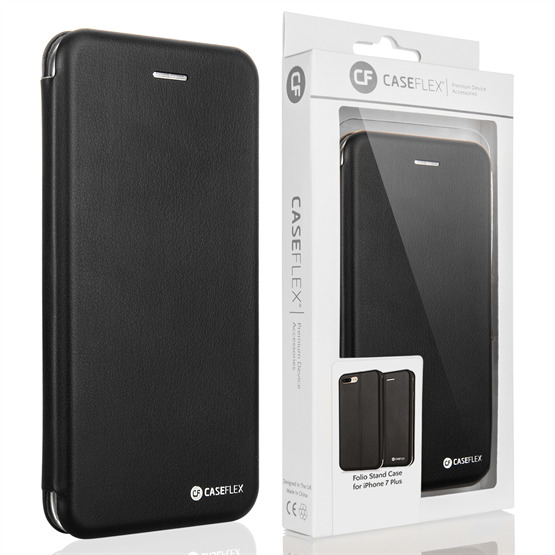 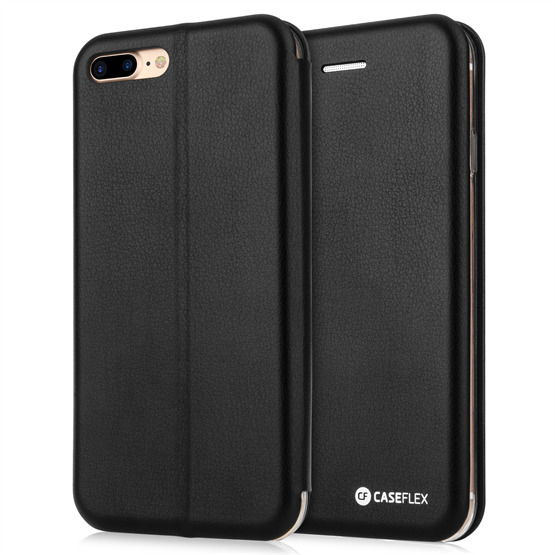 Protection, practicality and style: this is what you get with the Caseflex iPhone 7 Plus Leather Effect Embossed Stand Wallet Case. 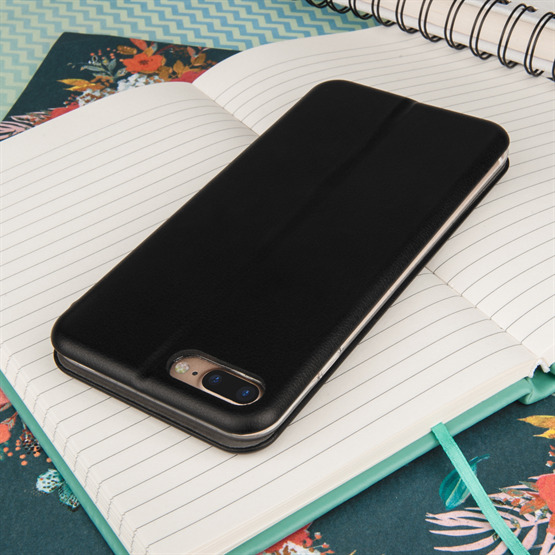 This iPhone 7 Plus case is manufactured from PU leather offering the look and feel of traditional leather within a tough, lightweight form. 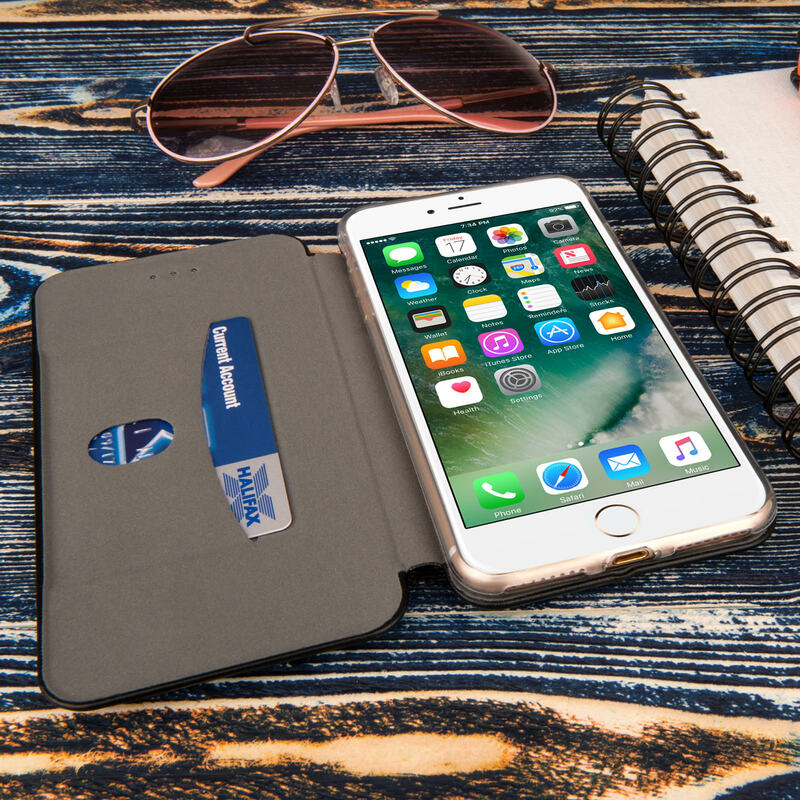 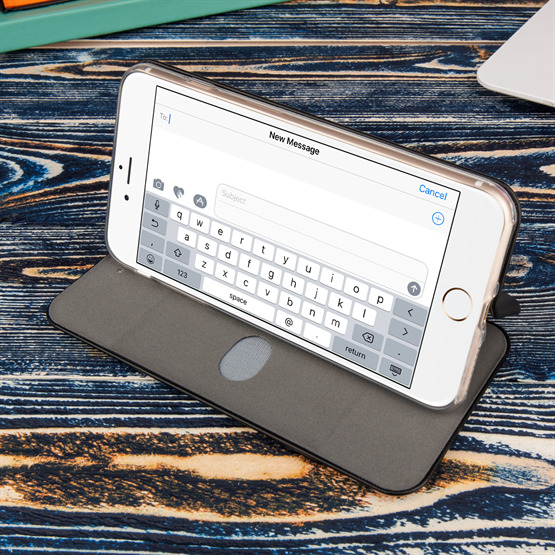 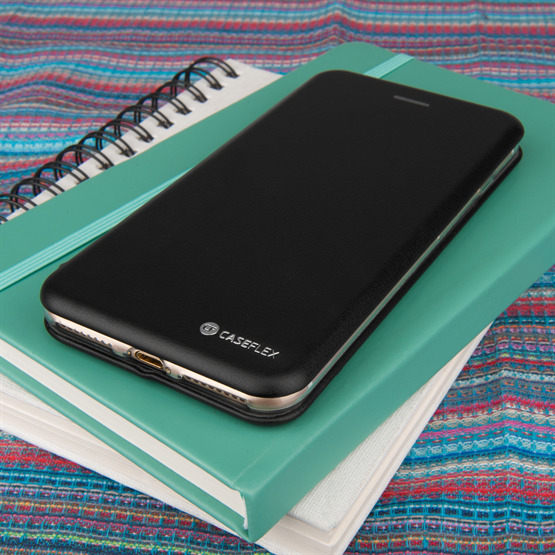 You get space for cash and credit cards and this awesome iPhone 7 Plus case even features a Embossed Stand function: perfect for hands-free viewing.